Following a limited release in 1964, “The Endless Summer” was released worldwide in 1966 and helped transform surfing into a cultural phenomenon. 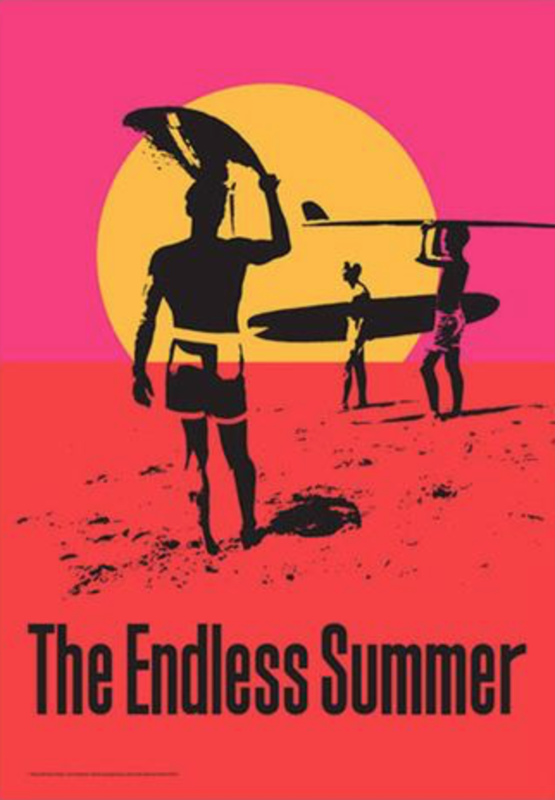 Thirty years after making “The Endless Summer,” Brown and his son, filmmaker Dana Brown, made a sequel, “The Endless Summer II,” released in 1994. Bruce Brown also directed the 1971 motorcycle racing movie “On Any Sunday,” which was nominated for an Academy Award for Best Documentary Feature.